Hi there! I was just thinking about Easter Parades. Have you ever seen one? Or did it just mean everyone walking to church on Easter Sunday? I guess the new Easter hats would make it festive like a parade. Well, I guess I've got a parade of Easter cards! I love all of these images - definitely hit the cute and sweet. I've got the little chick in a hat for you to download and links to the others in the supplies below. First up is the little drummer leading the way. He'd be kind of great for a birthday or baby card, too. 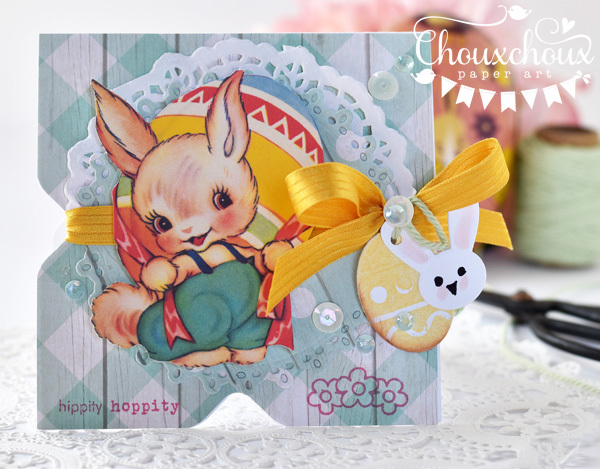 Hoppin' along is this sweet little bunny carrying an egg as big as he is! I used my Envelope Punch Board to make the indentions on the sides and bottom of the card. Bringing up the rear of the parade is the cute chick in her awesome new Easter hat - I think she may have new shoes, too! 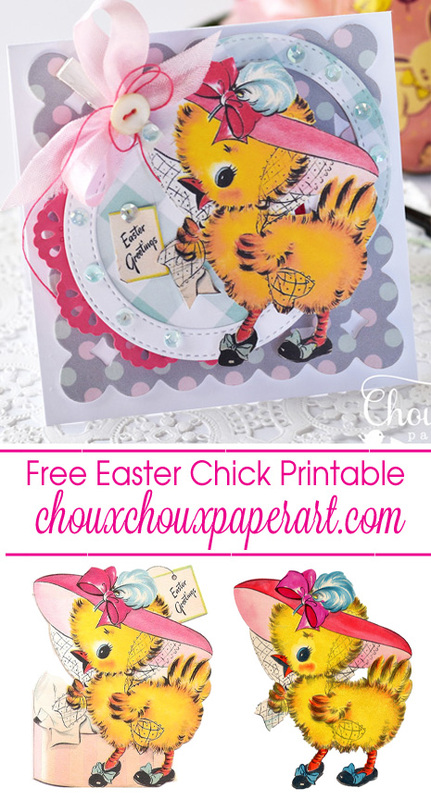 You can download the Easter Chick HERE. The winner of the St. Patrick's Day/Green Challenge was Annie Sharland! 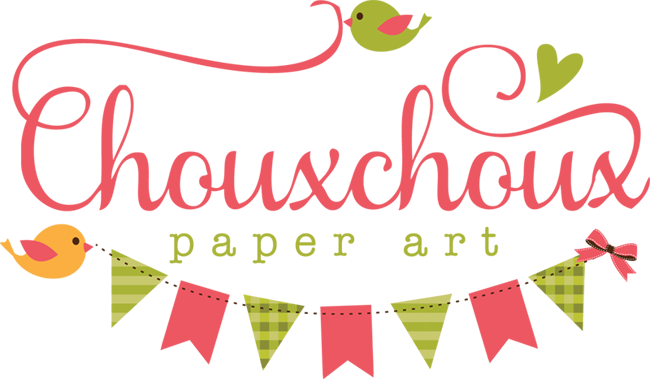 Annie was picked by Inlinkz by random selection and won a $20.00 gift certificate to Papertrey Ink! Another Challenge will be live on Sunday!!! It will be quick - only open for one week. The challenge will be EASTER. 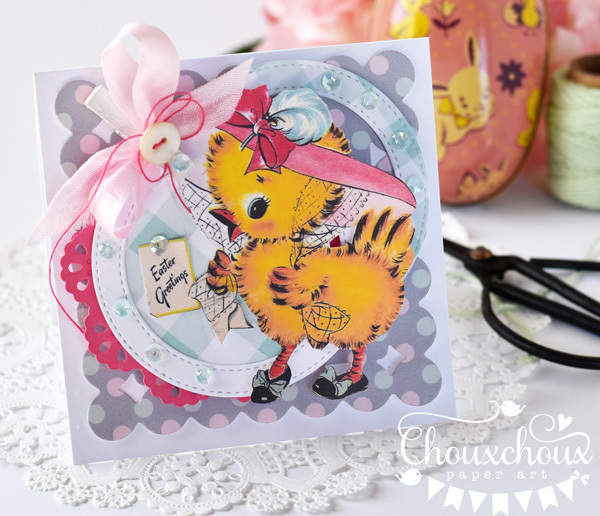 Get ready to link up your fabulous Easter creations! So glad you came by and I'm looking forward to seeing all the link ups - it will be like our own Easter Parade! 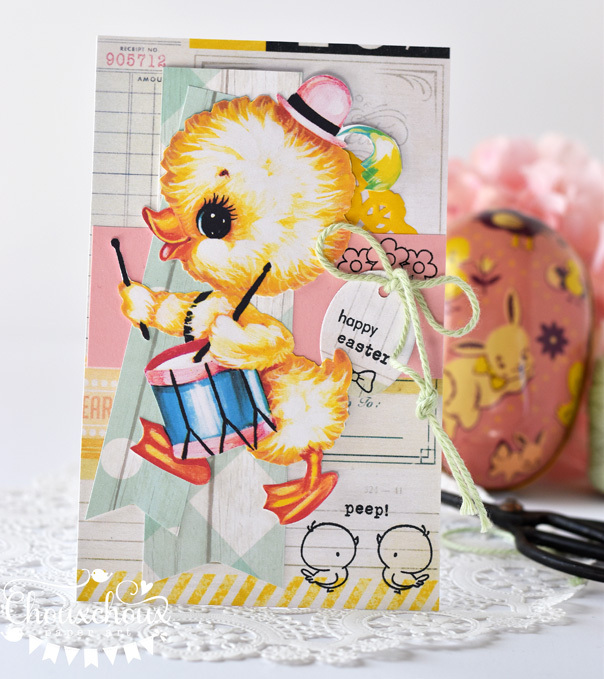 Adorable images & cards, Lori! Always love how you do layers! Congrats to Annie & look forward to the Easter challenge! Congrats to the winner! TY for the freebie. Have a BEE-utiful evng. adorable cards! always love to see what you make! Such adorable images - a lovely Easter parade Lori. 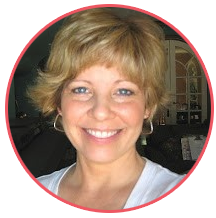 Is all I ever say "so sweet" but that is exactly what you are Lori - so sweet. My favorites are the baby ducks. If they just wouldn't grow up!! 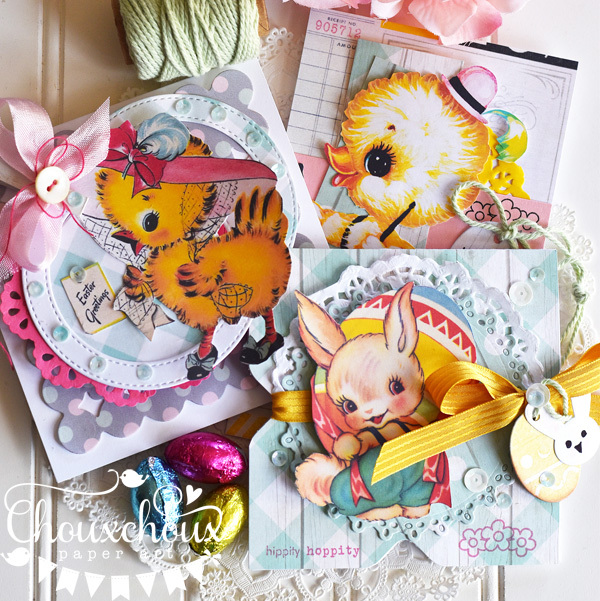 What a wonderful collection of Easter cards! Love those sweet images and awesome layers! Huge congrats to Annie and I'm looking forward to the Easter Challenge! Oh, wow, these are just adorable!! Love all the three cards, so lovely! Thanks for the cute image of the chick!! Yay to Annie! And thanks for another great challenge Lori... an woo hoo! Easter challenge... can't wait!